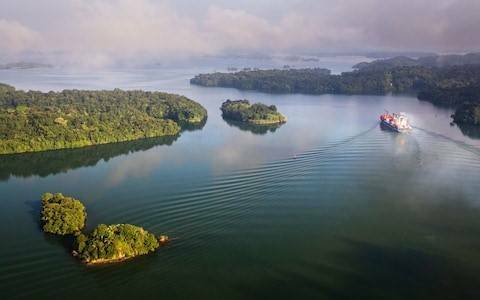 After a ride to Colón, we will board a small boat and do a 1-hour tour by the Gatun Lake to observe birds and other animals such as monkeys and sloths from close proximity. Once finished, we will sail to an Embera community, who will tell u show do they live, a bit of their history, their language, how do they do their handicrafts,… and we will be able to watch their dances and listen to their traditional music, as well as taste a bit of their food. You will be able to observe and buy their handicraft and get a temporary tattoo. 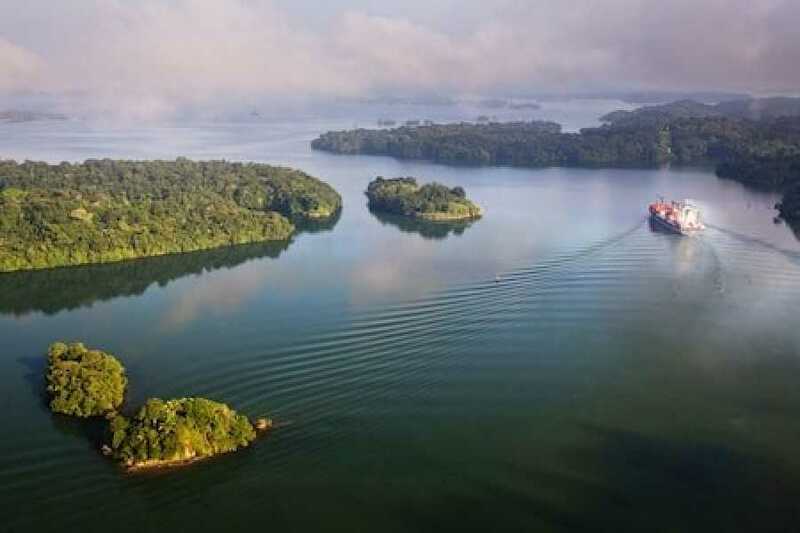 Finished this part of the tour, you will sail back to the dock and ride to the new locks of the Panama Canal: Agua Clara locks, to see and learn how they work. Includes: transportation, guide, tickets, snacks and water.